Lee Gale Gruen became an actress, author, speaker, and blogger after age 60. Her talk is aimed at Baby Boomers, seniors, and those contemplating retirement. She blogs and gives motivational speeches to help retirees find joy, excitement and satisfaction in life which helps avoid depression and accompanying physical health conditions. 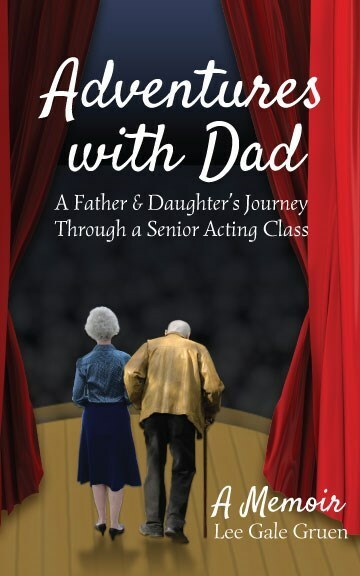 Her memoir, Adventures with Dad: A Father and Daughter's Journey Through a Senior Acting Class, was published in 2013. The story of the speaker's transition from retired probation officer to senior actress has been written about in "Time Magazine," the "Los Angeles Times" newspaper, and in Marlo Thomas's 2014 book, "It Ain't Over…Till It's Over" which profiles different women who have reinvented themselves. Here is a synopsis of the speaker's book: Author, Lee Gale Gruen, had a 37-year career as a Probation Officer for Los Angeles County. 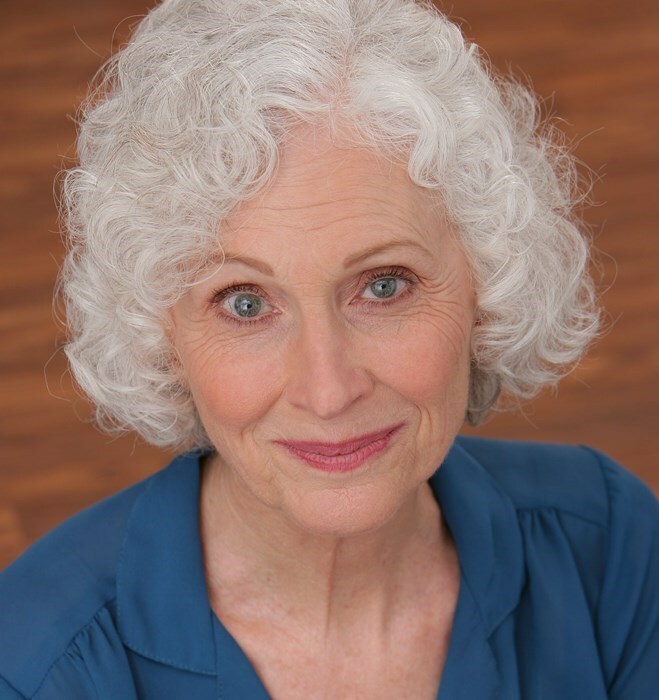 After retiring at age 60, just for fun she started attending an acting class for seniors at a community program. A few weeks later her mother died, and she invited her grieving, 85-year-old father to come to the class with her. This is the true story of their magical journey attending that class together for three years, bonding more than ever. Lee Gale wrote the comedy scenes they performed onstage twice a year in the class showcases. All six scenes are included in the book along with the motivation and process of writing them, rehearsing them and gathering the props. Lee Gale eventually transitioned into the world of professional acting. As her fledgling, second career started going uphill, her dad's health started going downhill. She would recount to him each of her new experiences while she sat beside his bed at the nursing home where he resided in his final years. Lee Gale (her first name is two words) has spoken on this topic at many events including: SCAN Senior Wellness Center, Ventura, CA, and Kaiser-Permanente Health Education Dept., Los Angeles, CA. References will be provided upon request. Please note Reinventing Yourself in Your Retirement Years will also travel to Los Angeles, Culver City, Hollywood, Studio City, Universal City, North Hollywood, Santa Monica, Sherman Oaks, Toluca Lake, Burbank, Valley Village, Venice, Encino, Inglewood, Marina Del Rey, Van Nuys, Glendale, Pacific Palisades, Playa Del Rey, Pasadena, El Segundo, Hawthorne, Panorama City, Sun Valley, Tarzana, North Hills, Pacoima, Topanga, Arleta, Gardena.